VICTORIA WEIR’S place in the Great Britain squad for next month’s European Cross Country Championships has officially been confirmed. British Athletics announced their full teams on Wednesday morning for the championships in Chia, Italy, on December 11. 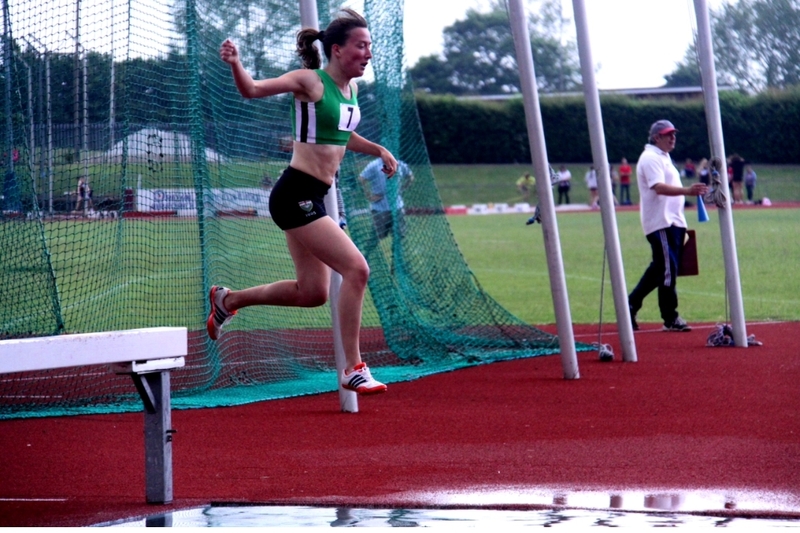 City of Plymouth athlete Weir secured her place in the under-20 squad by winning the British trials in Liverpool last weekend. This is the first time the 18-year-old former Plymstock School pupil has earned international honours. Great Britain are sending six teams to the event – senior men and women, under-23s and under-20s – and they are hoping they will be successful in Italy. The party includes the likes of Steph Twell, Andy Vernon and Andrew Butchard. Spencer Duval, the GB team leader, said: “Last year’s championships in Hyères were a success once again with our team topping the medal table for the 13th consecutive year, and we are hopeful that those selected for Chia can continue the strong record we have at the European Cross Country championships.